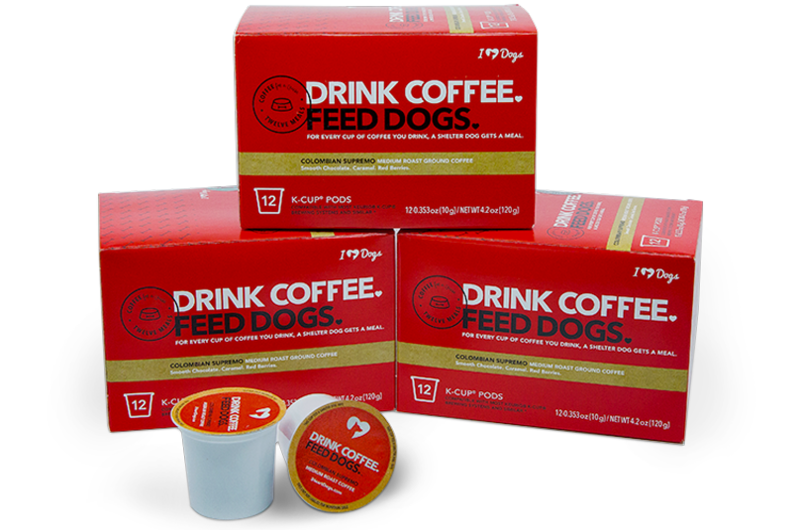 Every cup feeds a shelter dog. 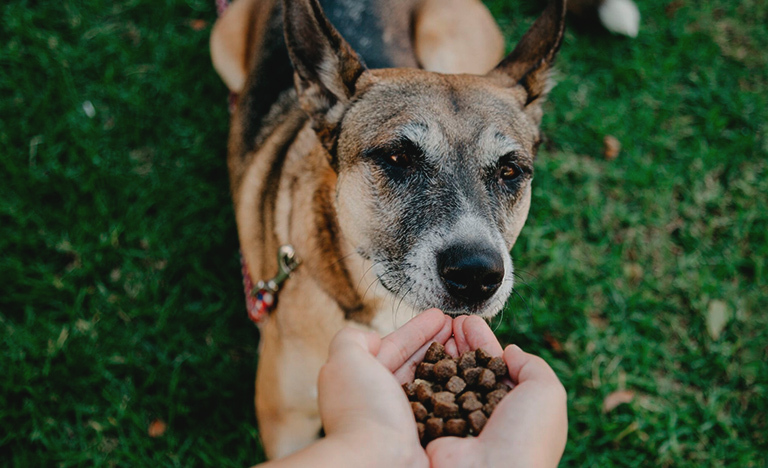 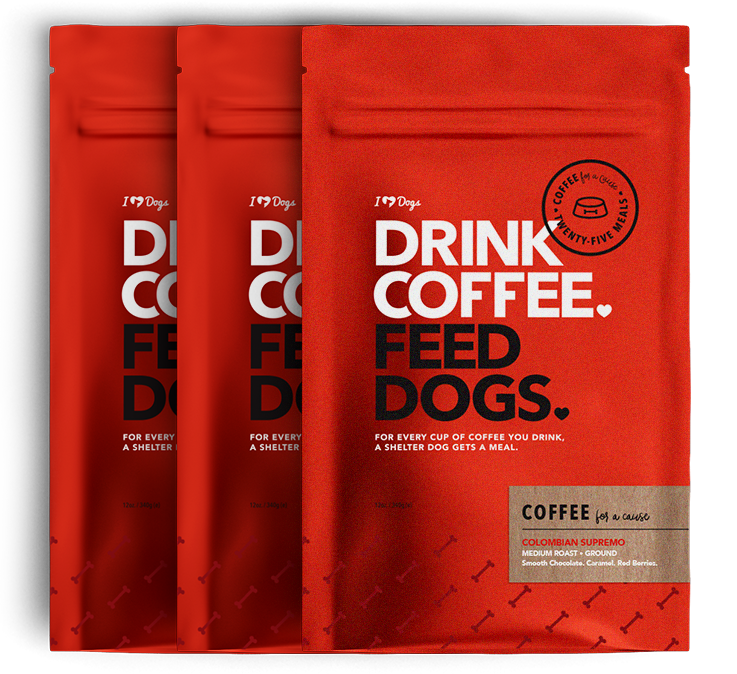 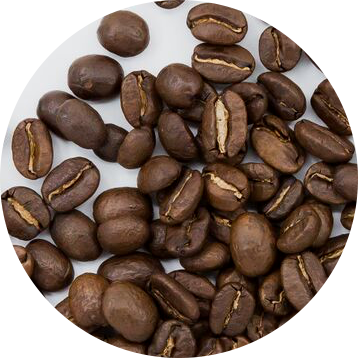 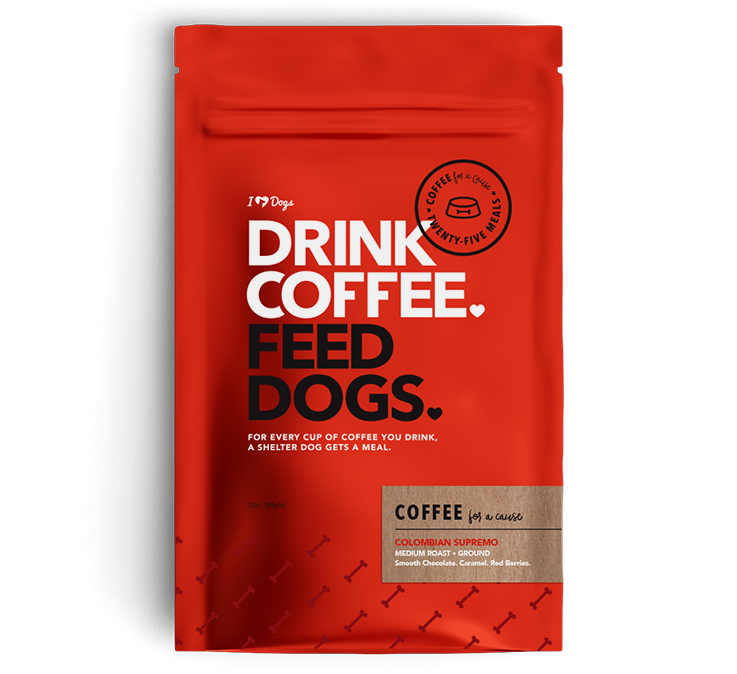 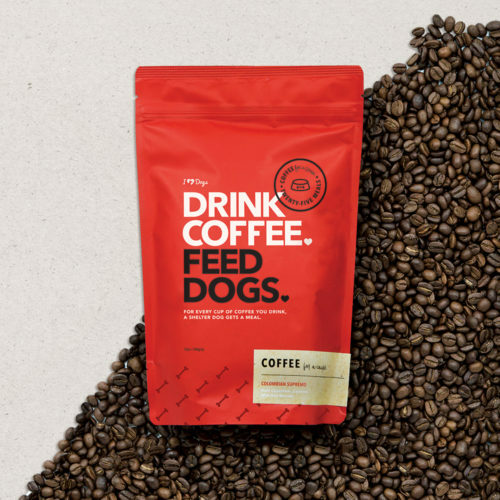 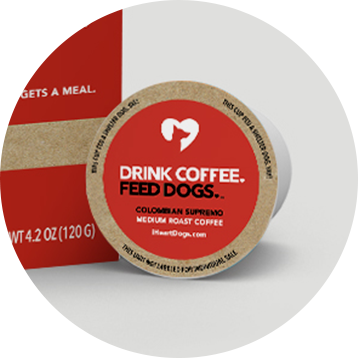 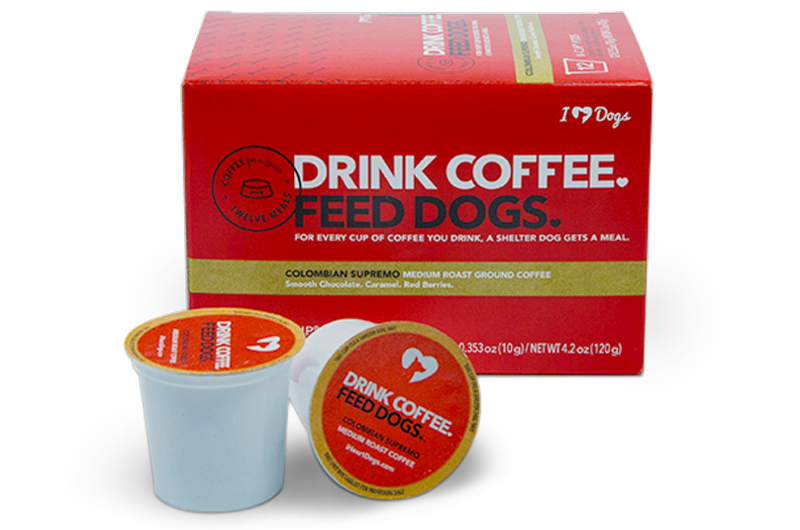 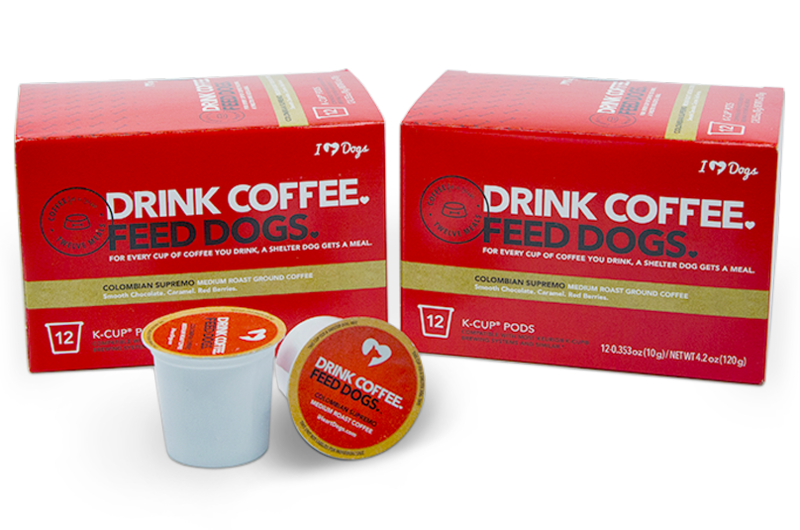 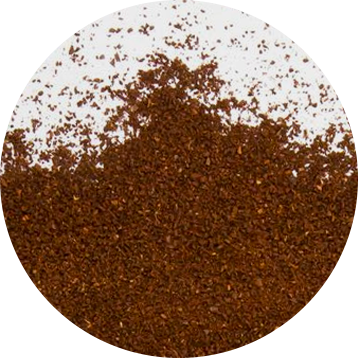 Every bag feeds 25 shelter dogs and every K-Cup box feeds 12 shelter dogs. 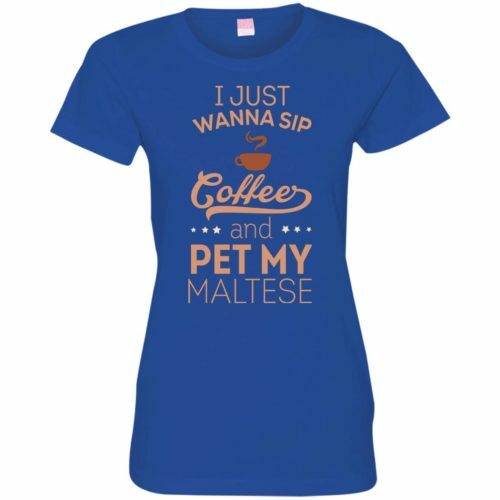 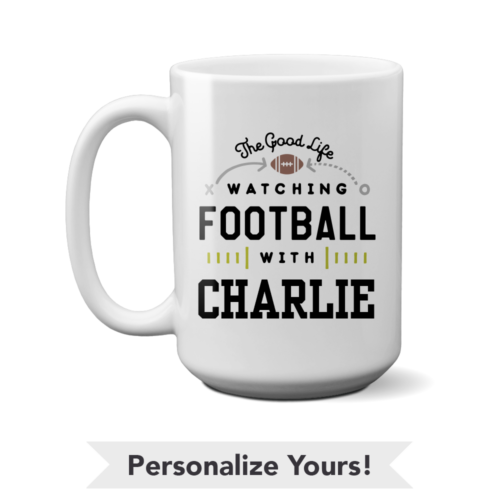 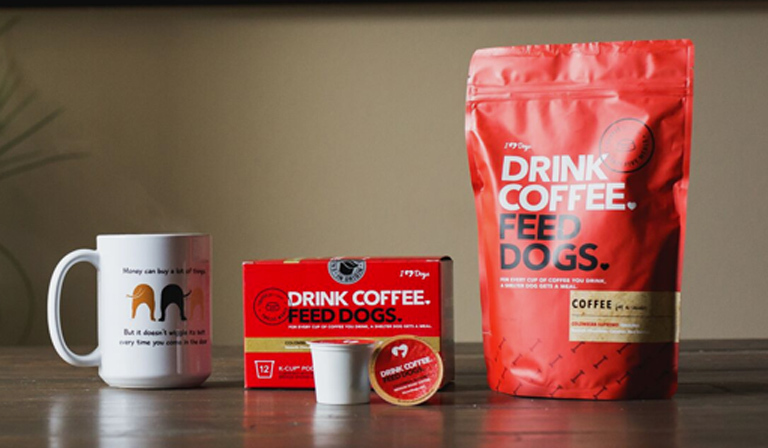 That’s a latte dog food…and you get to make that happen. 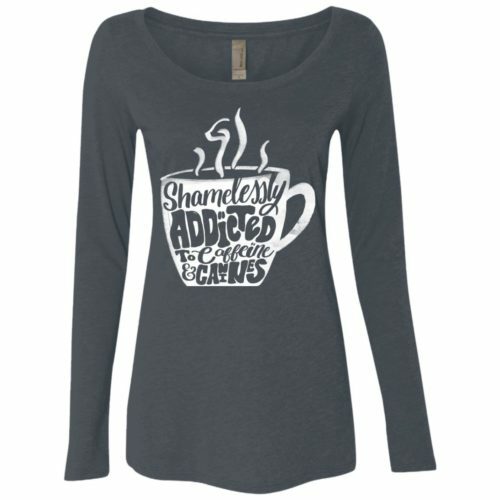 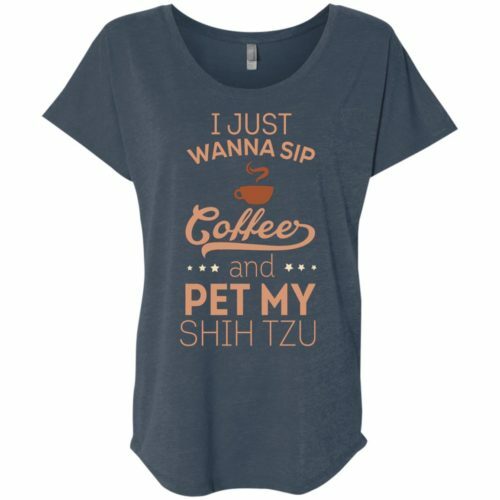 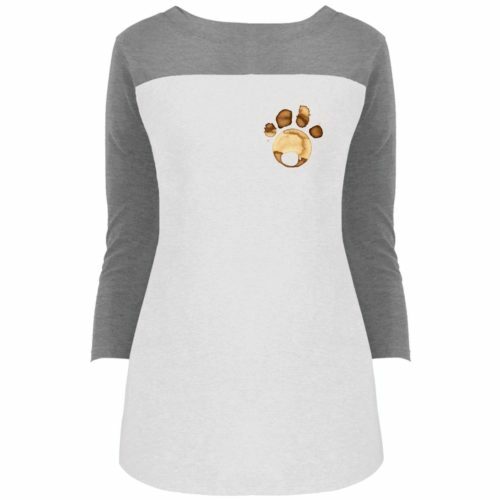 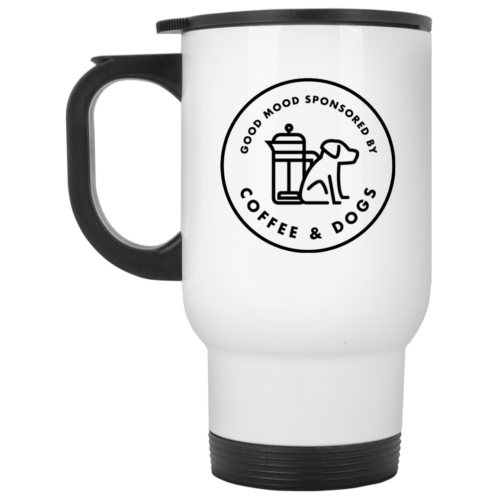 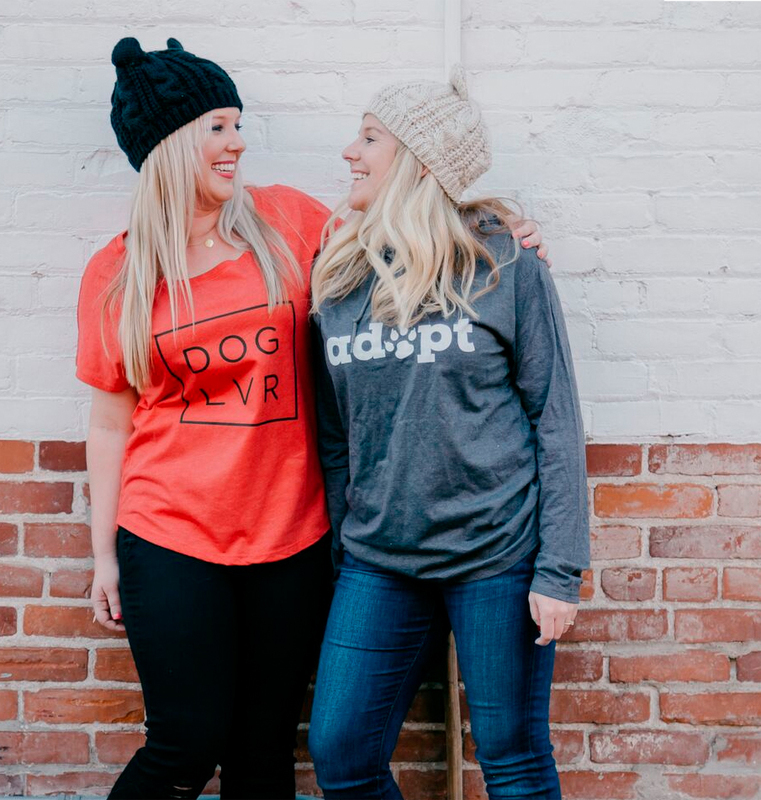 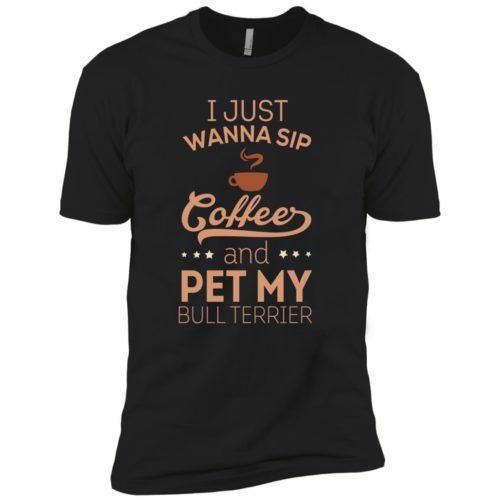 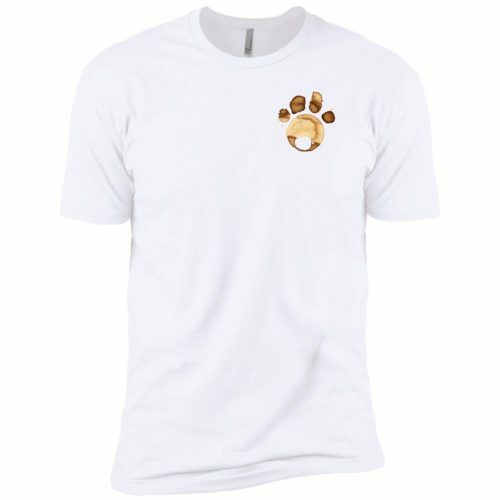 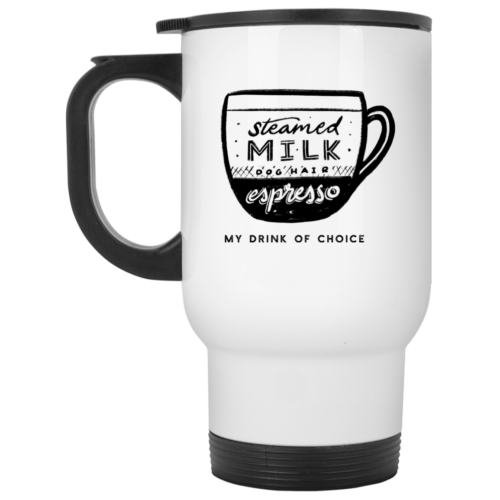 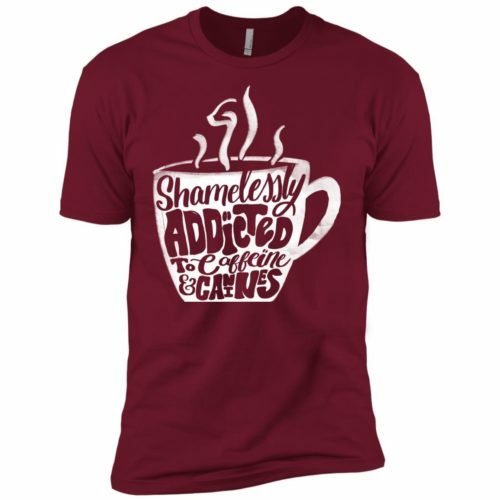 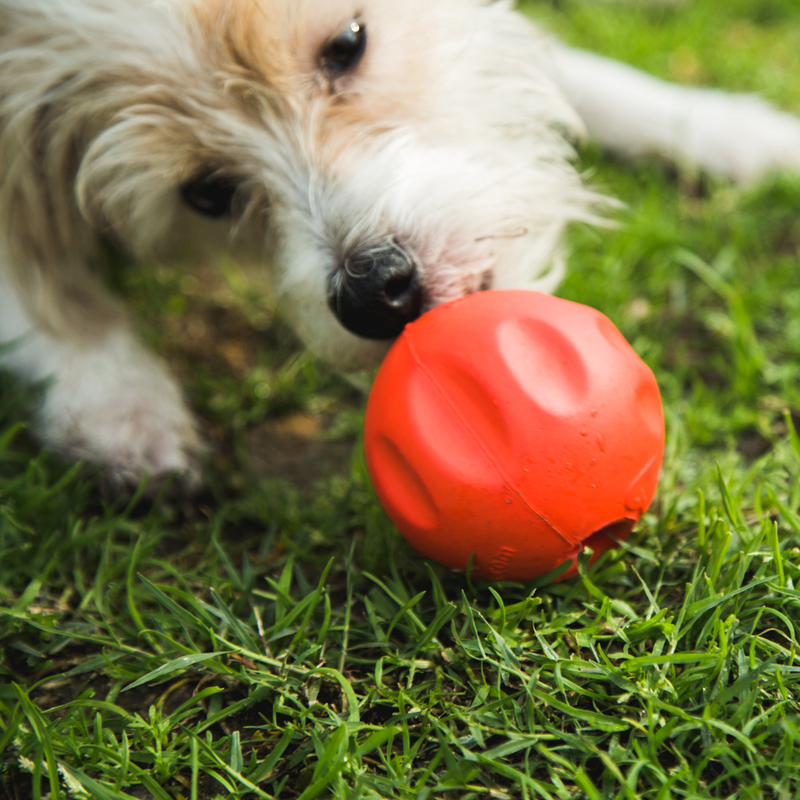 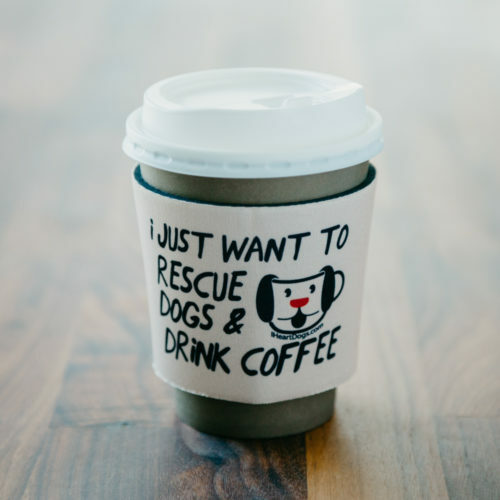 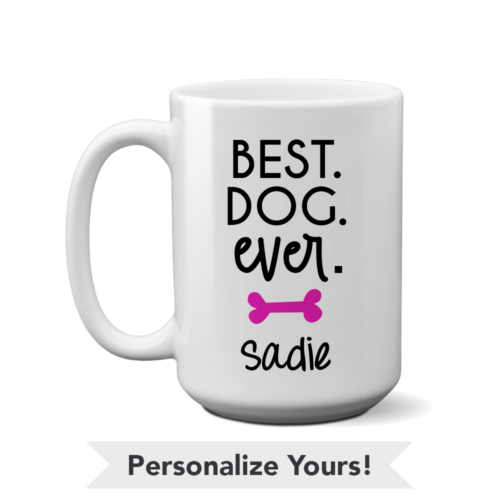 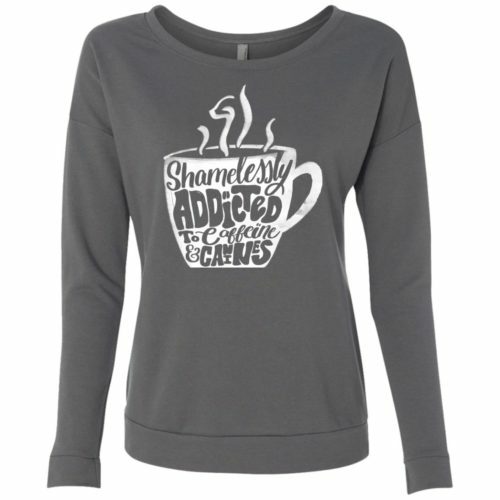 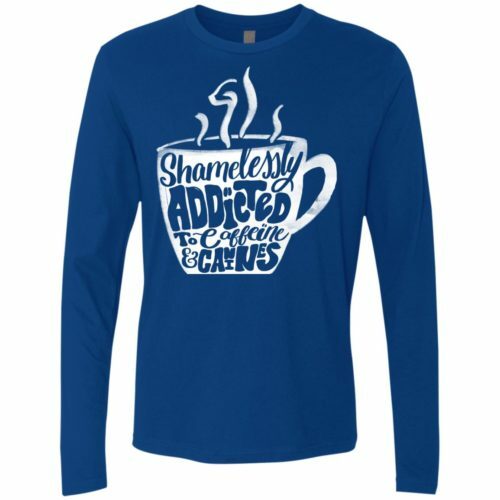 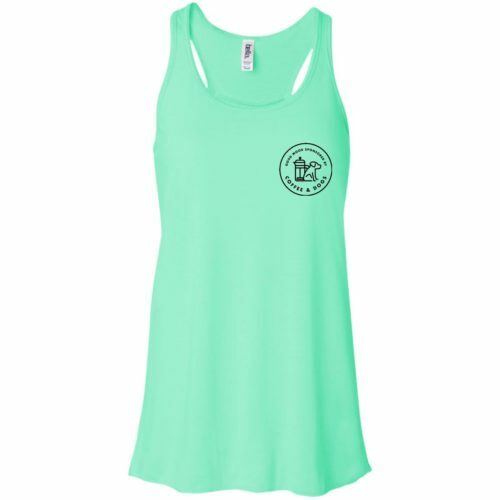 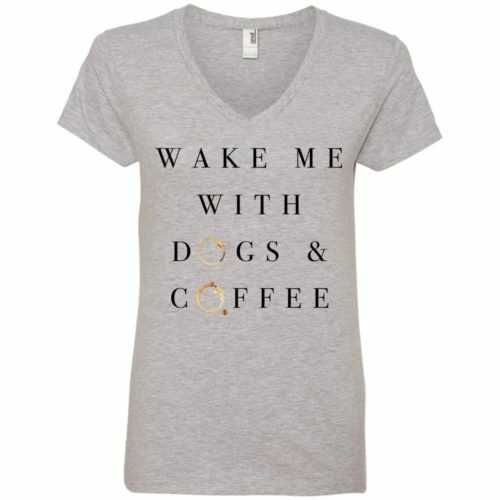 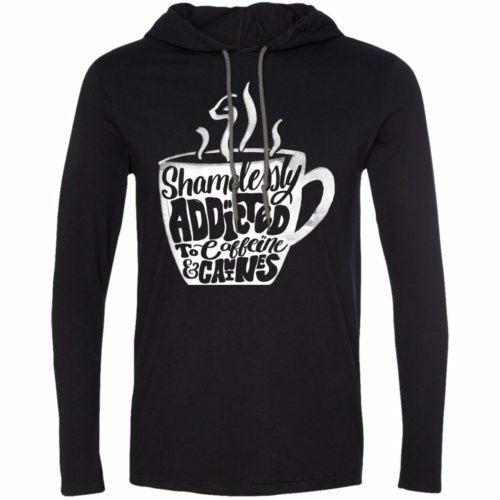 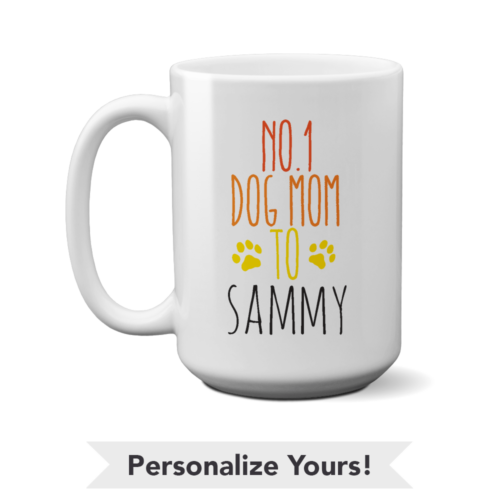 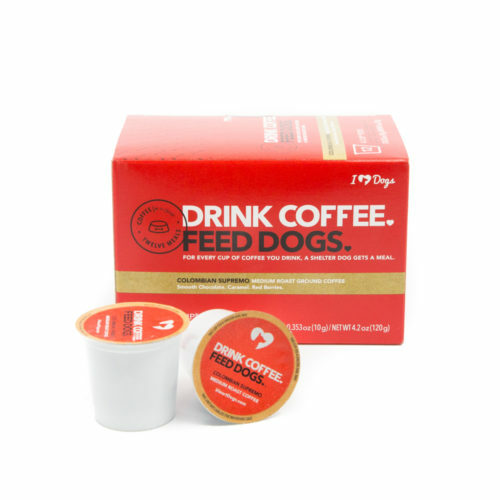 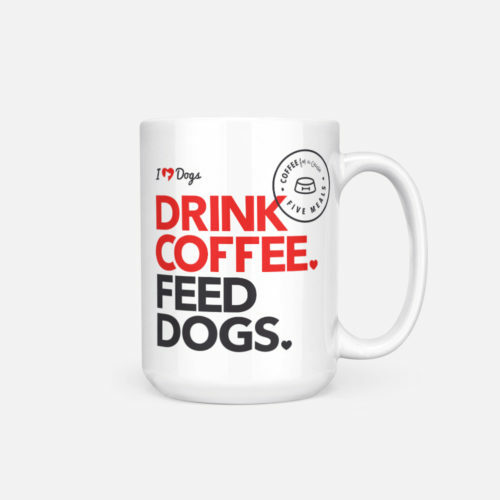 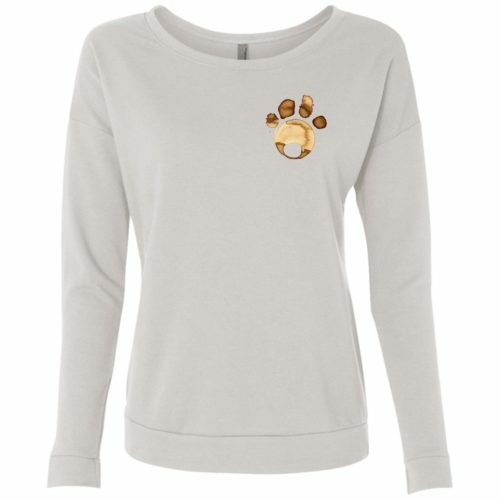 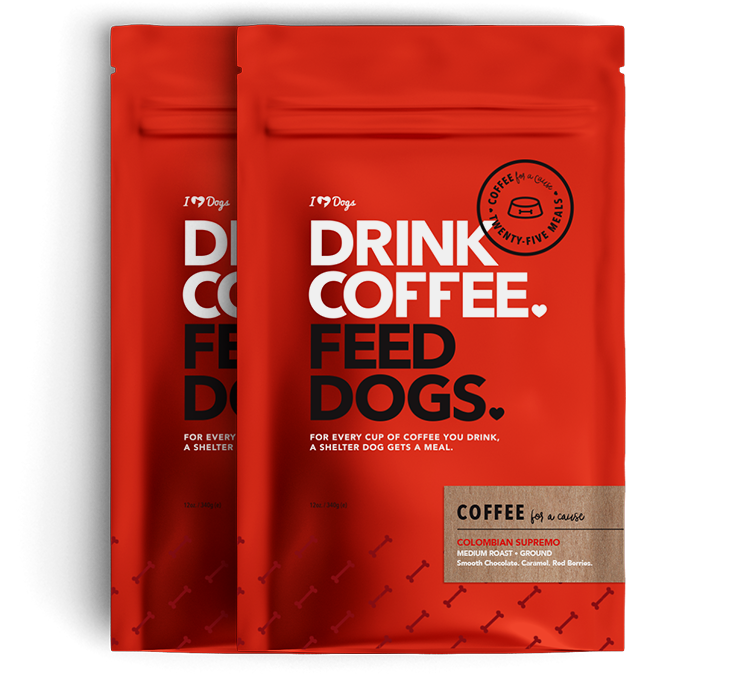 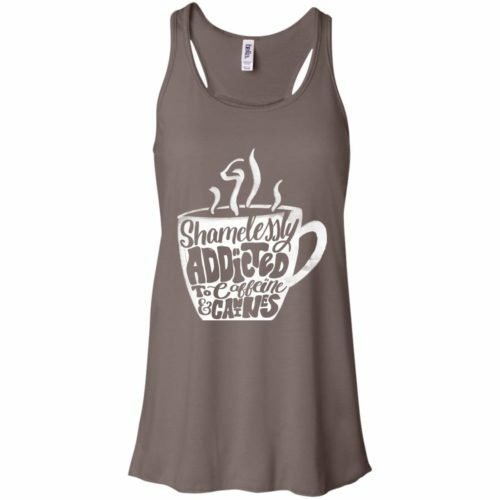 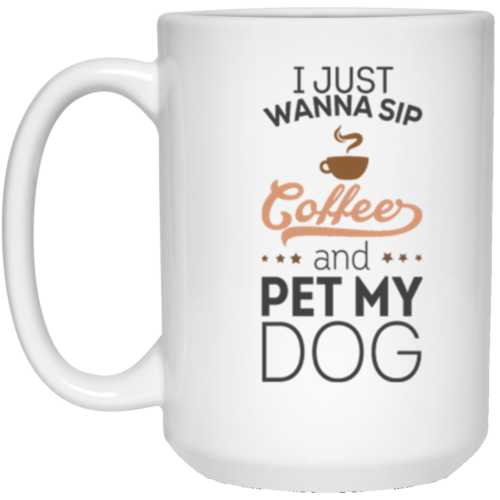 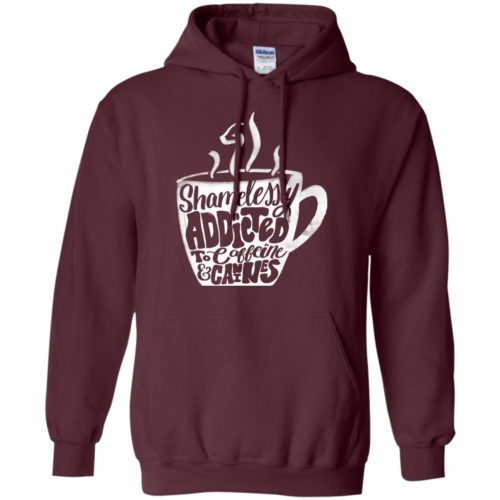 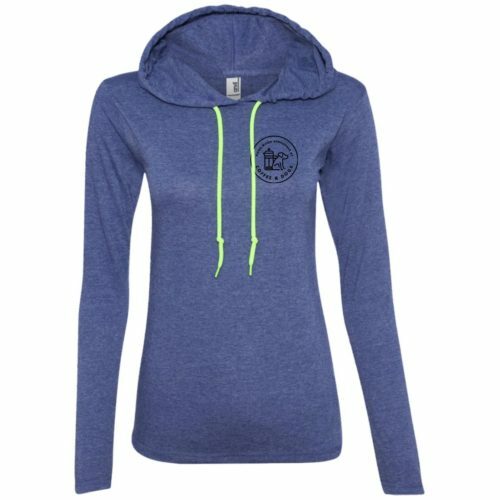 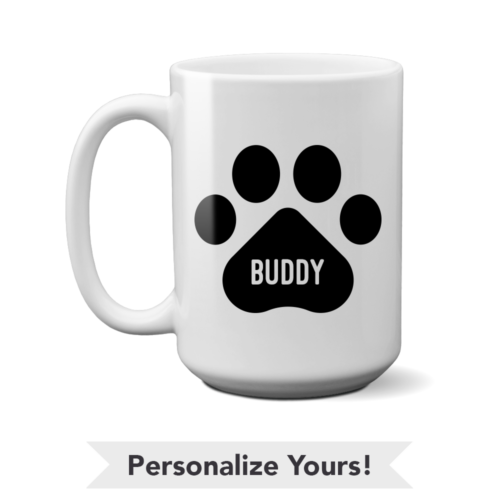 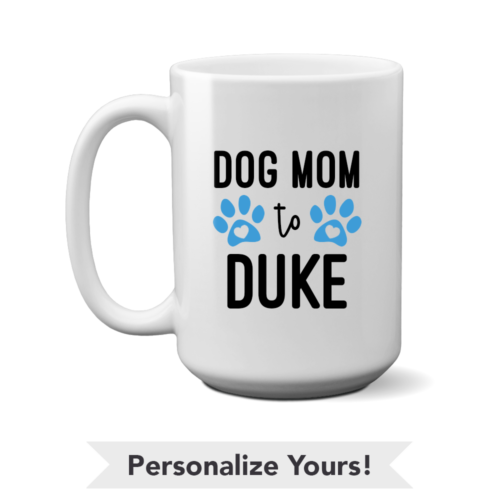 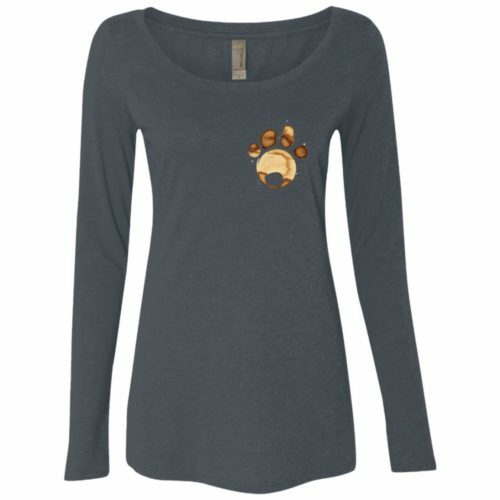 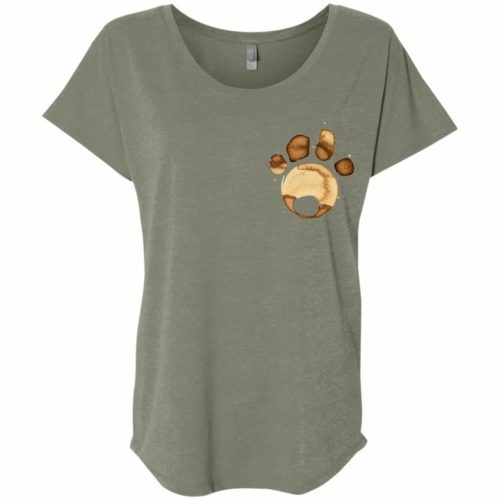 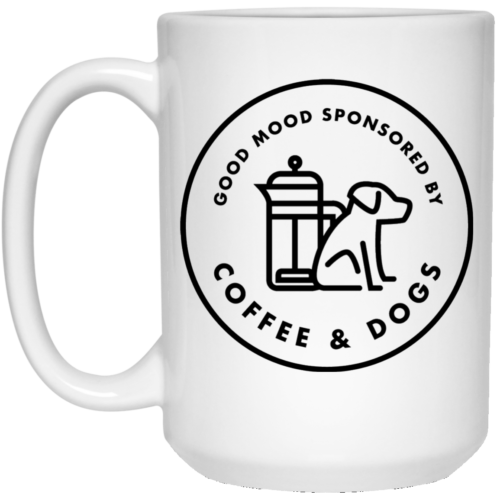 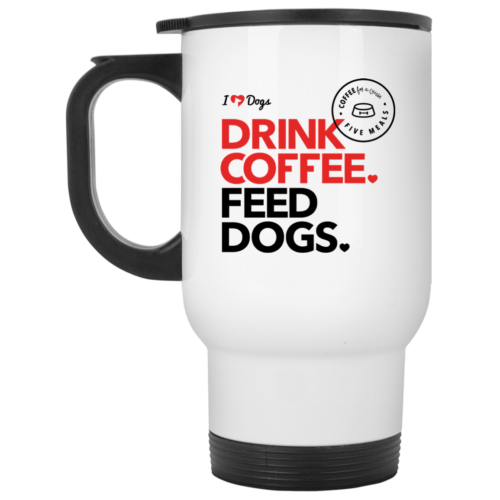 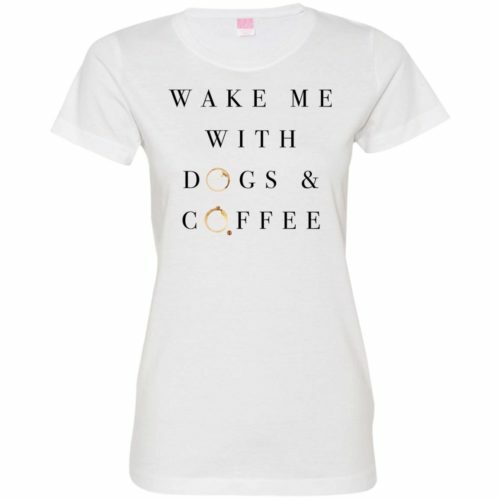 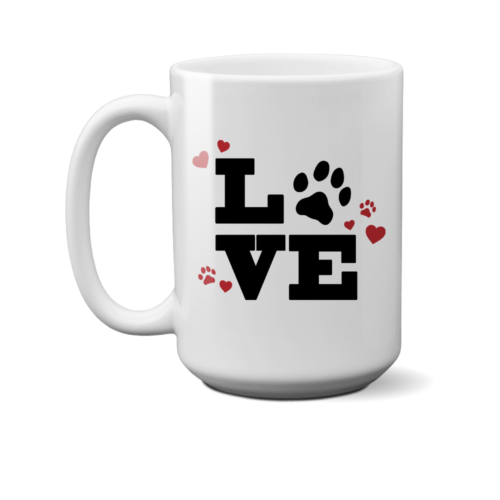 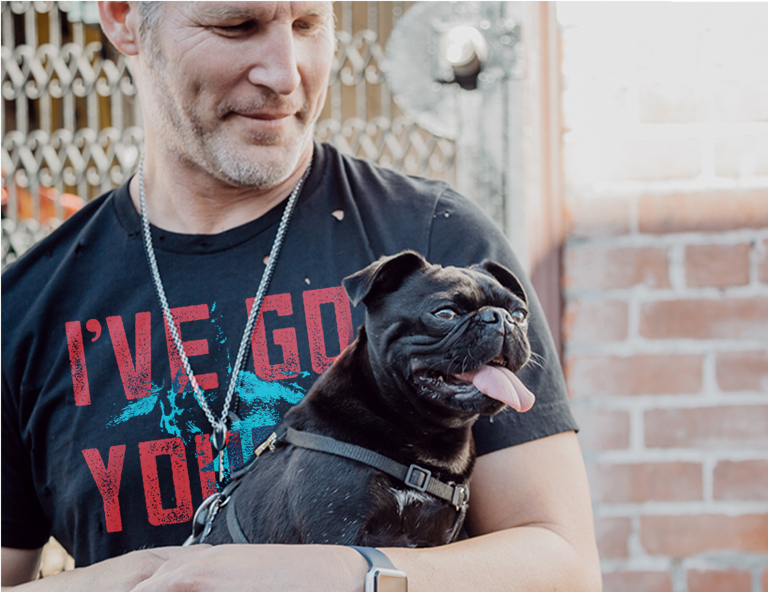 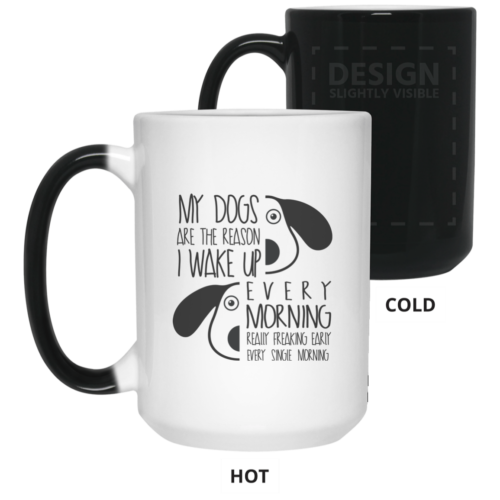 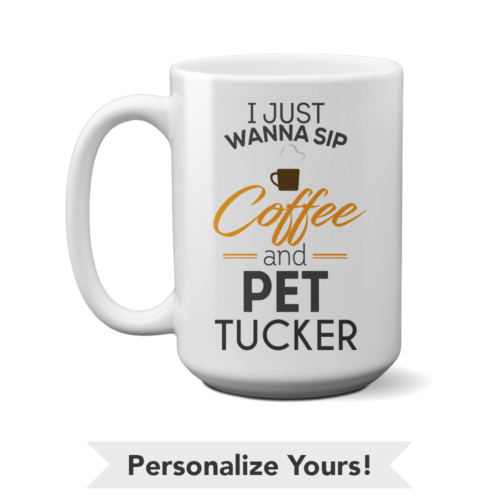 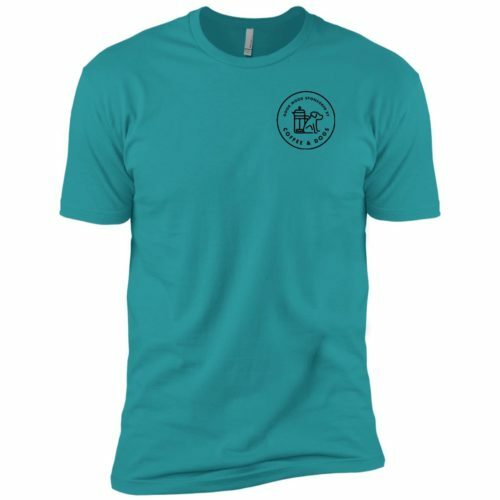 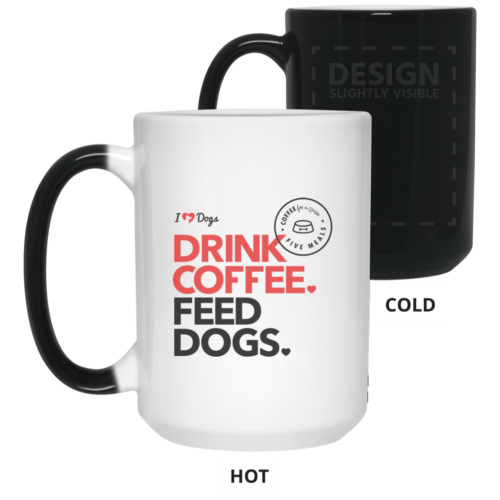 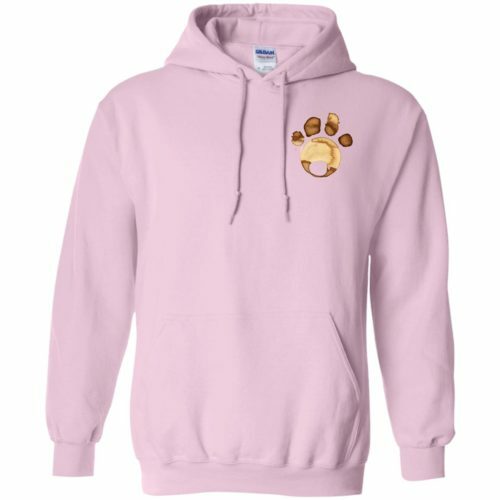 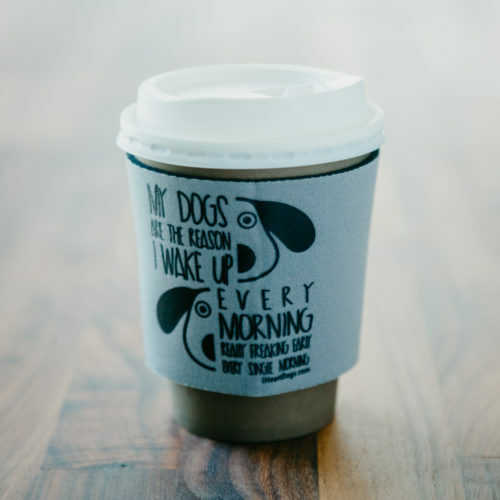 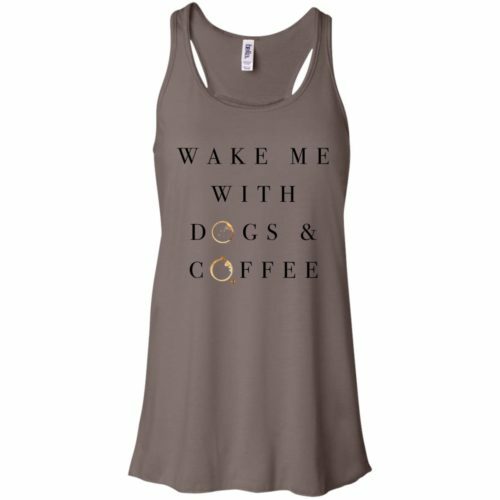 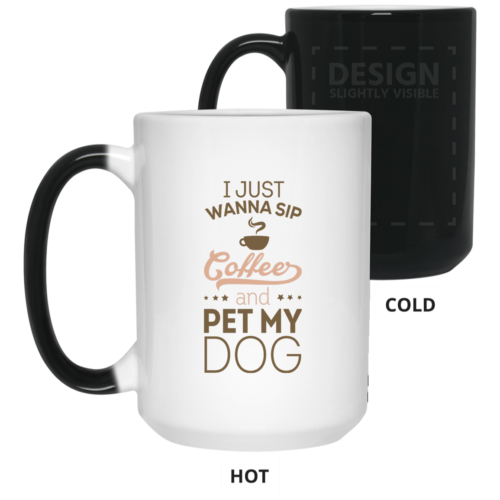 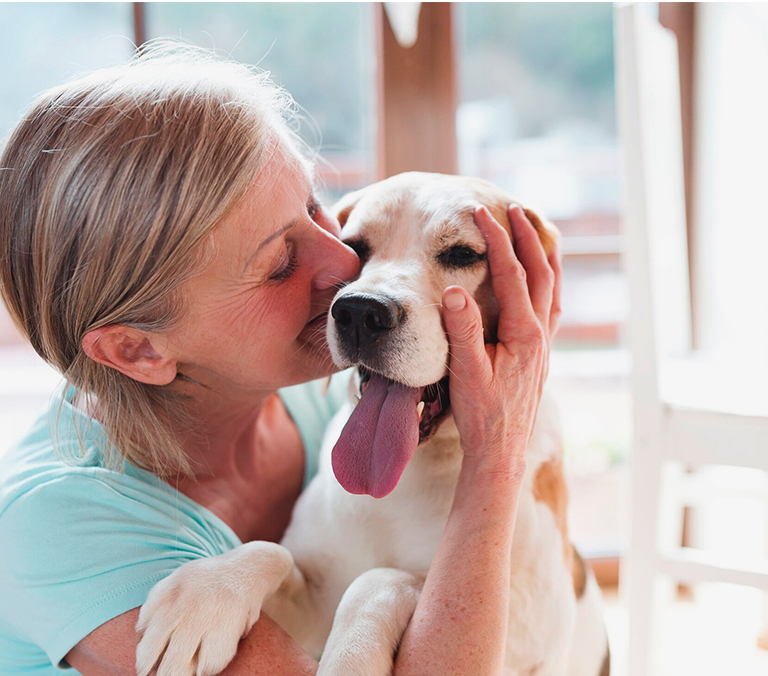 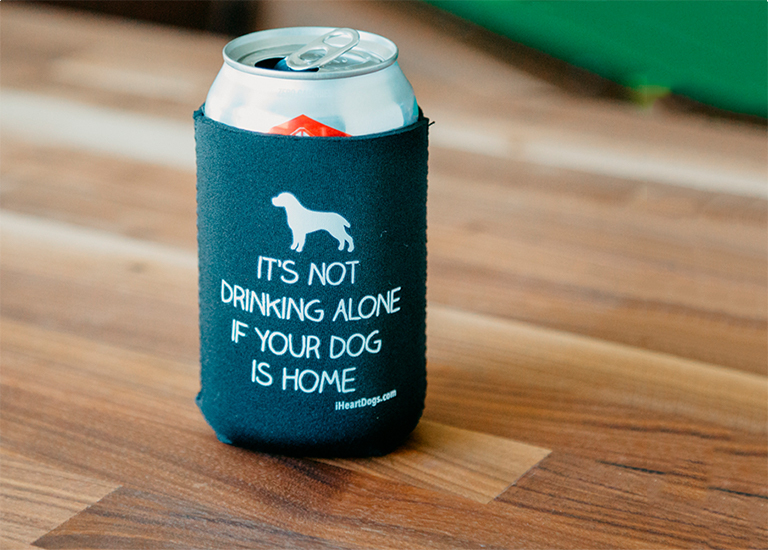 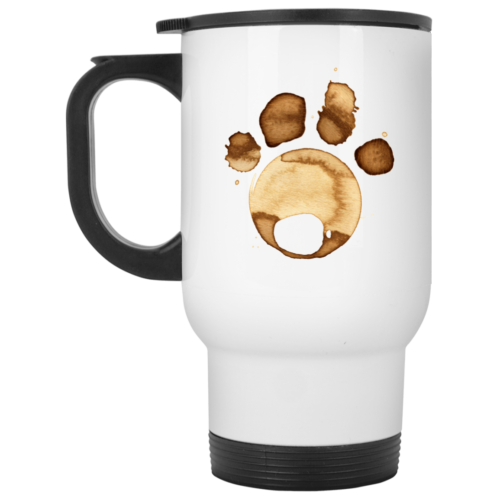 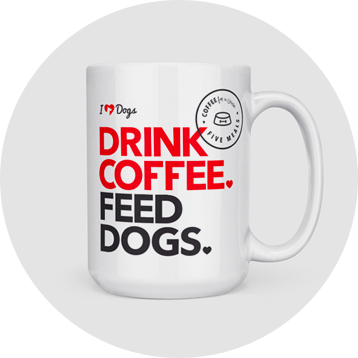 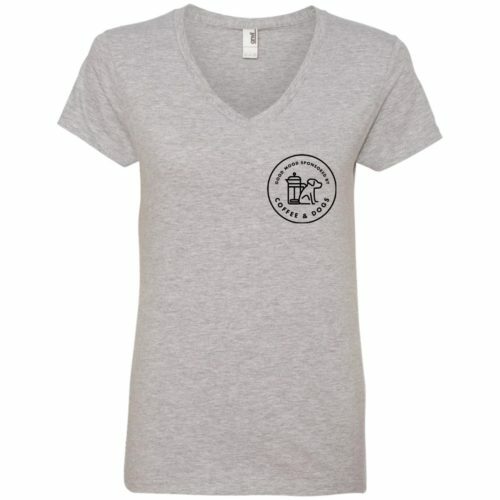 Be a Hero to shelter dogs everywhere and feed a pup with every cup!